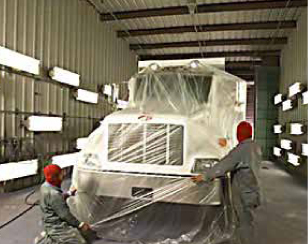 Our paint department boasts two large paint booths at 30′ x 70′ and 20′ x 50′, and one 30′ x 70′ sandblast room. Blasting indoors allows us to paint year round in all weather conditions. We shoot polyurethane paint and epoxy primer, for the toughest industrial uses. We have on-site color mixing, which allows us to match your color perfectly and keep control of quality. Our repair facility is one of the largest in the greater Bay Area. 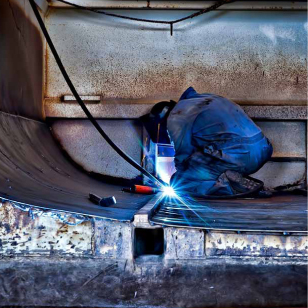 We work on most trailer types, and specialize in Pneumatics, Bottom Dumps, Transfers, and Flats. Installs: tubs, beavertails, wet kits, etc. If you broke it or just wore it out, we can repair it as good as new. Or better! 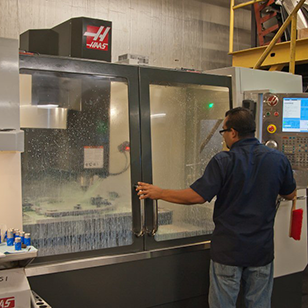 Our Machine Shop is located in the heart of “Silicon Valley”. 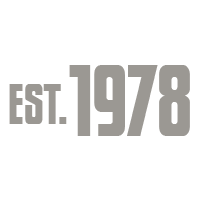 We have been practicing lean manufacturing and quality management for over 30 years. RMC is able to handle any project, from a single part to a production run. We ensure every part is made cost effective and to the highest standards. Our Machine shop utilizes the latest software to support our customers by making the steps from design to manufacturing as easy and paperless as possible. We are able to translate and import all your solid 3D files in to our CAM packages for timely and cost effective manufacturing.